An epic discovery was made in the Aegean Sea that could rewrite history books. A total of 58 shipwrecks that date back to ancient Greece were found. This discovery is thought to be the biggest of the Mediterranean sea. Amongst the shipwreck were treasures and period pieces from Greek, Roman and Byzantine times. 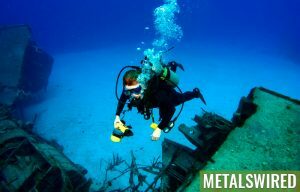 The shipwrecks were found during an underwater survey being performed by divers in the archipelago of Fournoi. 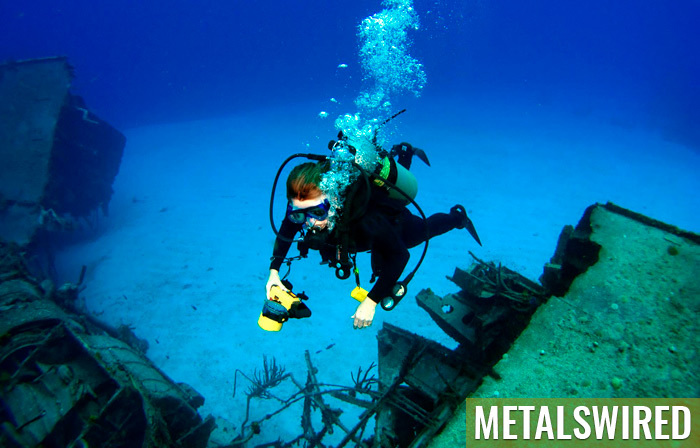 Around 300 items were discovered among the shipwrecks. Most of the pieces found were amphora, which are Greek or Roman jugs. “The amphora is a vessel used mainly for transporting liquids and semi-liquids in antiquity, so the goods it would be transporting were mostly wine, oil, fish sauces, perhaps honey,” he explained. Koutsouflakis also weighed in on what may have caused so many shipwrecks in this one area: bad weather. He said that due to the amount of gulfs, narrow passages between islands and winds coming down off of mountains, spontaneous wind storms occurred. If a ship’s captain was not familiar with the area and its possible wind patterns, he could easily lose control of his ship. For more hidden treasure news, read about the gold coins found in an Italian theatre.